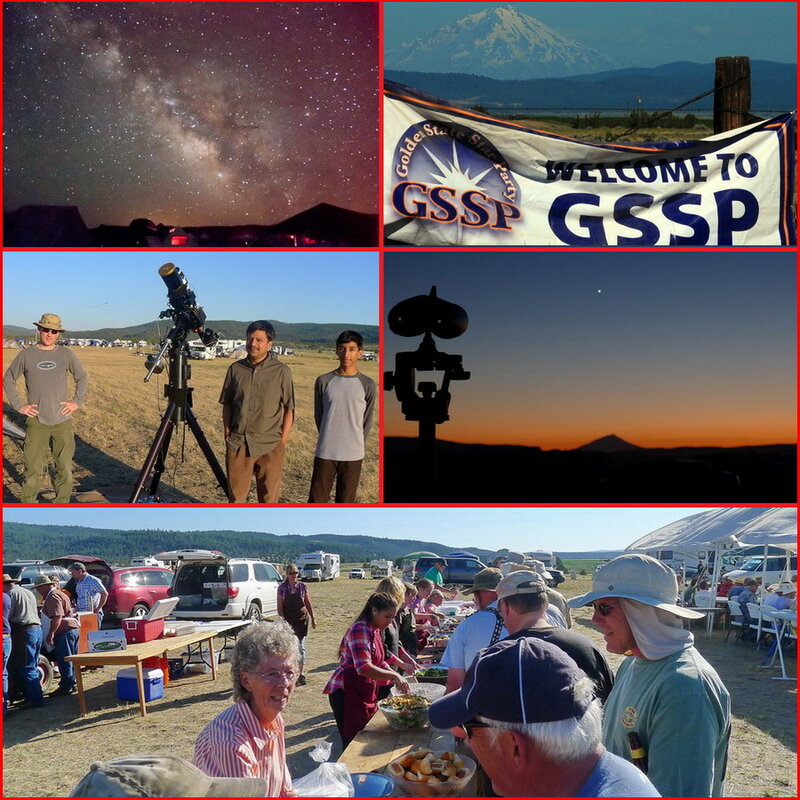 There is still time to Register for the Golden State Star Party. Go to www.goldenstatestarparty.org and sign up today! 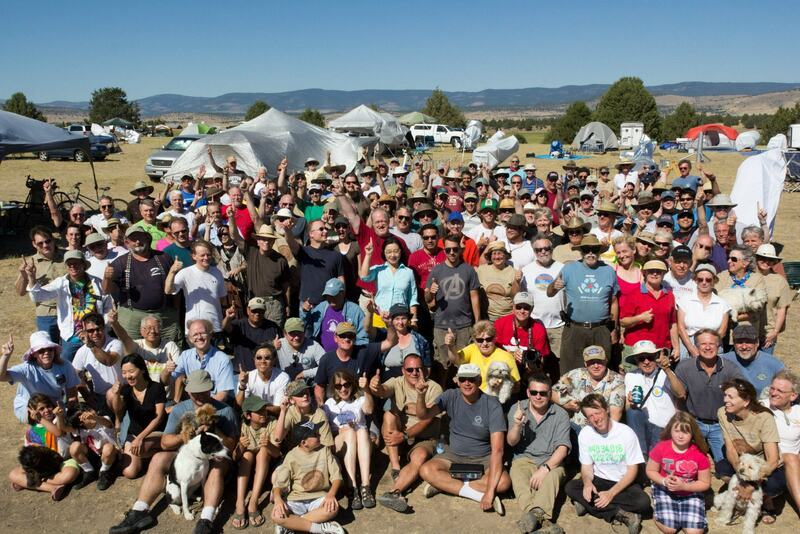 A dozen or more SJAA members were there last year and over 400 Astronomers from up and down the coast. Great BBQ! And last year we had some of the darkest skies on record. Did we mention great BBQ! We’ll see you there June 25-29, Frosty Acres Ranch for another fun and memorable GSSP experience!